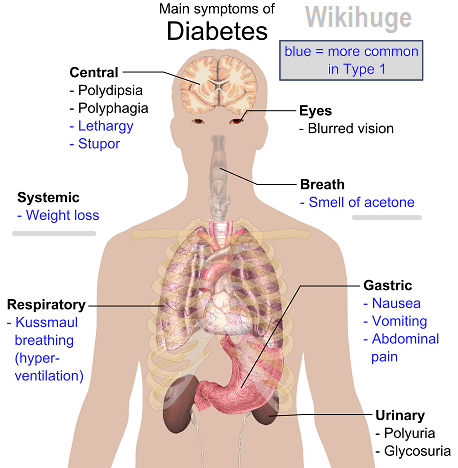 Diabetes mellitus type 1 is also known as type 1 diabetes or T1DM (formerly known as insulin dependent diabetes or juvenile diabetes. This is caused by the autoimmune destruction of insulin generating beta cells in the pancreas. The body’s immune system normally fights foreign bodies like viruses and bacteria. 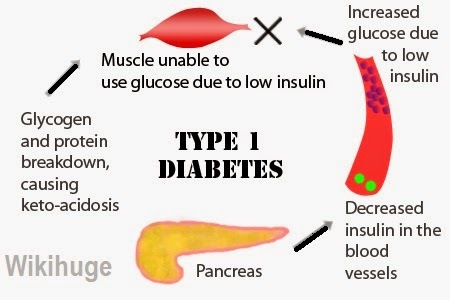 In people with the type 1 diabetes, the body’s own immune systems starts attacking various cells in the body resulting in deficiency in the insulin hormone. 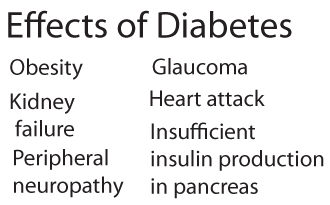 The main factors for this kind of diabetes are genetics or exposure to some viruses. Normally, type 1 diabetes mellitus appears in children and adolescents; however, it can also develop in adults. Although, type 1 diabetes has no cure, with proper treatment and care, people live longer and healthier lives than they would normally do. People with T1D live with a constant challenge. 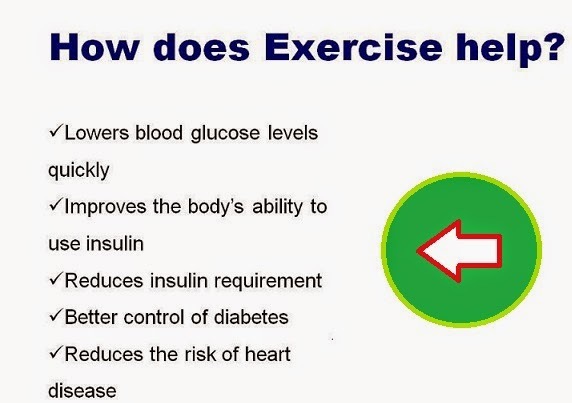 They need to carefully balance insulin doses with physical activities and eating habits. They are also advised by doctors to monitor the blood glucose level six or more times a day. People with diabetes mellitus type 1 are at high risk of getting high or low glucose level in blood, both of which are life threatening. · Geography: The risk of getting T1D increases when you move far from the equator. · Viral exposure: People exposed to Epstein-Barr virus, mumps, coxsackie virus or cytomegalo virus may increase the risk of having autoimmune destruction of the insulin generating cells or islet cells. · Dietary factors: Strict measures have to be taken to have a controlled and balanced diet, if possible, under the supervision of a dietician. · Early intake of vitamin D:Children who drink cow’s milk at an early age are at a high risk of getting diabetes mellitus type 1. · Family history: A person with T1D being a parent or sibling increases one’s risk of getting the disease. The tests to be included in case of type 1 diabetes are glycated hemoglobin or A1C test, random blood sugar test and fasting blood sugar test. After being diagnosed of diabetes, the doctor may run bloods tests to check for antibodies found in type 1 diabetes, which helps distinguishing between type 1 and type 2 diabetes. Treatment of disease includes intake of insulin either by injecting it into the body with a syringe, an insulin pen or using an insulin pump. Other healthy practices which may help treating the disease include doing regular exercise, eating a healthy diet and monitoring the blood glucose level on regular intervals. Pancreas transplant, islet cell transplant or stem cell transplant are said to have permanent results for not needing the intake of insulin, however, these methods are not in practice yet.